Chad Caswell understands that this is a difficult concept for people to grasp. 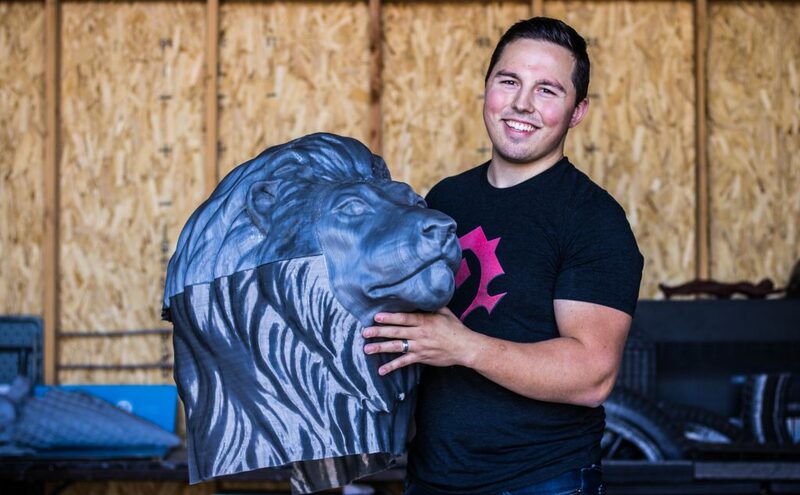 Caswell is the founder and owner of Firebird 3D, a company in Troutdale, Oregon which provides technical services to artists in the form of digital sculpting, CNC foam milling, 3D scanning, and of course, 3D printing. He uses these technologies to help artists more easily and affordably cast their work in bronze, a service which he does in conjunction with Firebird Bronze, a full service foundry owned and operated by Rip Caswell, his father. As a trailblazer in this arena, Caswell understands the thought process of many artists and foundry owners on the topic of technology in the art world. It was a particular project that spurred Caswell into the world of 3D printing: the memorialization of a famous Oregon landmark. And although a big advancement from having to sculpt a piece in full by hand, this method came with its downsides. 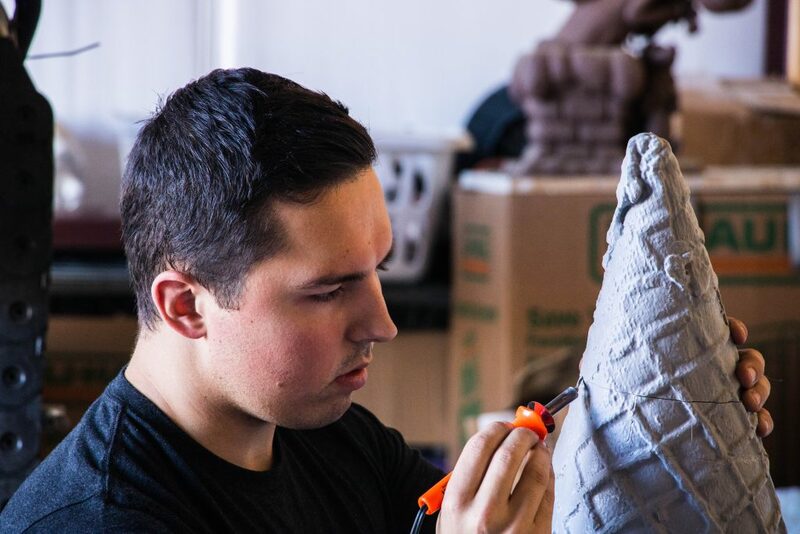 The porous foam still required artists to put clay on top of the form and re-sculpt the details, and then a silicone rubber and hard shell mold had to be made over the entire surface of the piece. Then came an opportunity to create a one-of-a-kind piece to commemorate the 100th anniversary of the first scenic highway in the US: the Historic Columbia River Highway. 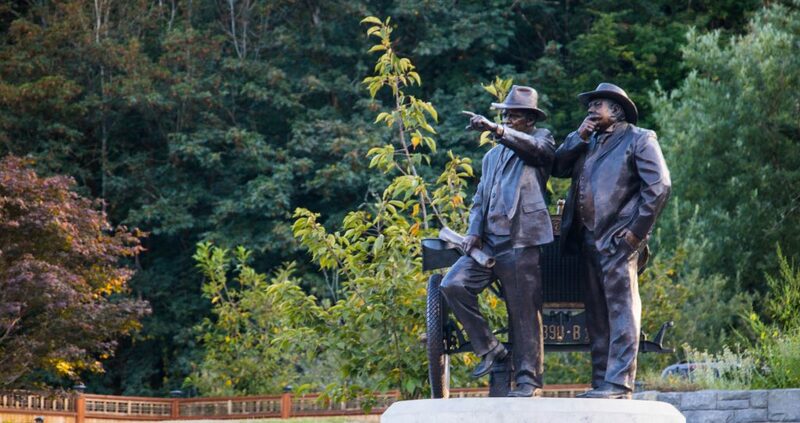 The 75-mile stretch of road through the Columbia River Gorge was to be memorialized in a statue of its creators – Sam Hill and Sam Lancaster – and the car they first drove on it: a Ford Model T.
A search on the internet led Caswell to a printer that fit the bill. Caswell remembers some of the numbers they were quoted by mold makers for the Model T project prior to their Gigabot purchase. “We had a couple people bid the mold, and it could have cost maybe three or four times what it would cost to print it.” And that, he explains, was only for the mold, and not counting the sculpting and original design work that would have been required. Caswell has been met with a lot of excitement from his clients about the power of the technology he’s using. 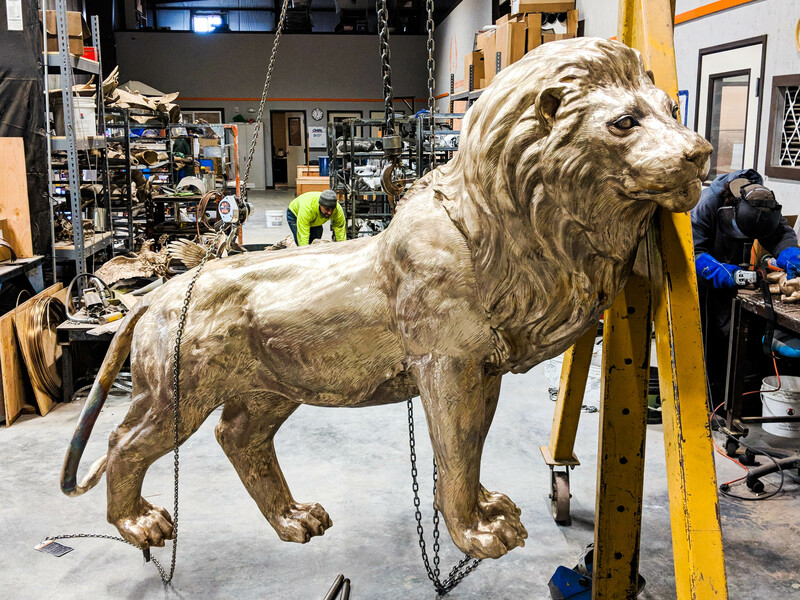 Even if a job doesn’t go through, he says, “they’re excited to know the project can be printed no matter what.” Having the ability to print such large panels for bronze casting has opened the door to big ideas, and Caswell is in the fortunate position of being able to entertain them. 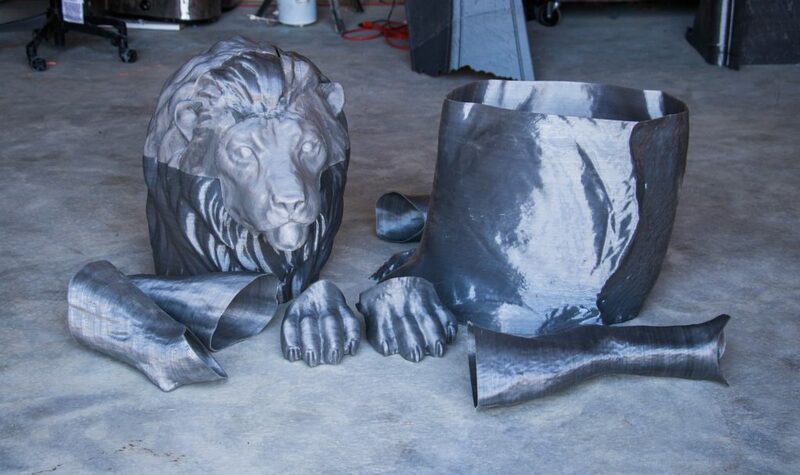 One such job that Caswell has recently taken on is the 3D printing of a life size lion. “The body size is perfect,” he explains. “I 3D printed the entire torso in one section.” The large 3D printed pieces then make it very easy for the foundry to cast and assemble. The price difference, he underscores, is also substantial. It’s not a ten or 20 percent savings, it’s more like 50 or 60 percent. 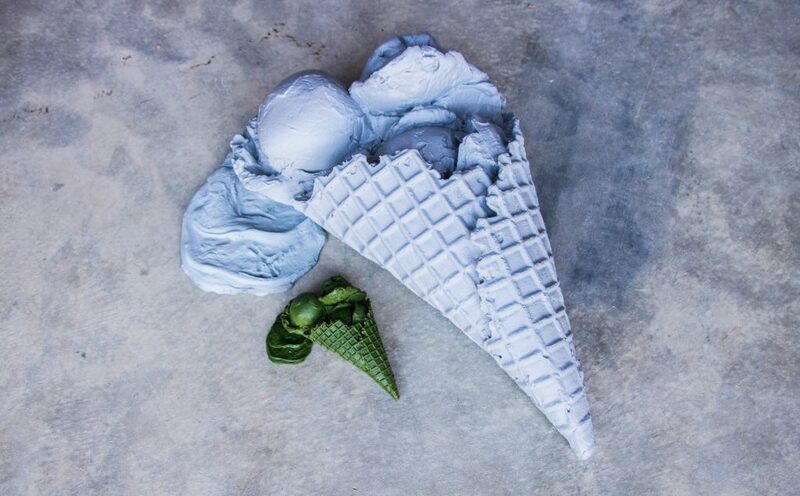 “3D printing is definitely the future for future artists,” Caswell muses. There are so many benefits in several different departments, he explains, from the time savings, to the costs savings, to space savings. “With 3D printing, we have the ability to digitally store sculptures in the computer.” What this means is that molds that would typically take up valuable floor space can now be stored on a hard drive. Aside from taking up precious real estate, physical molds are also subject to degradation over time. While it would be great to have molds on hand from a previous sculpture commission if the artist wanted the piece casted again in the future, the quality of that mold after a few years’ time is going to be compromised, and the final piece will take a significant amount of finish work and extra bronze. 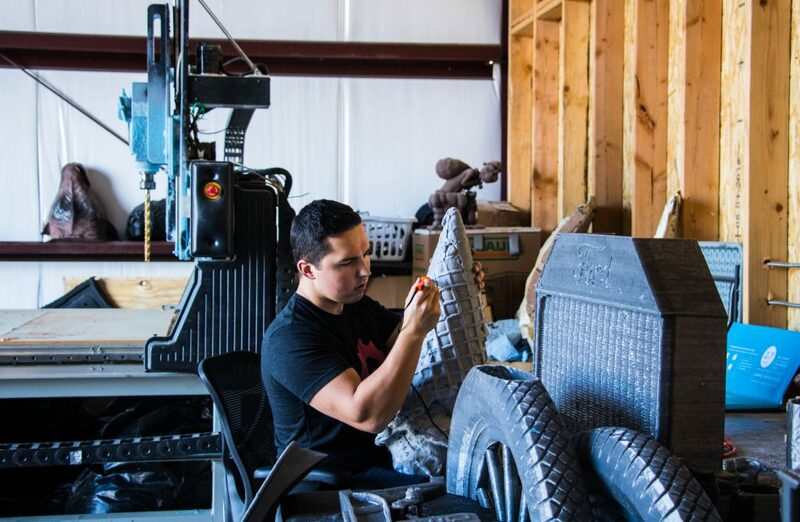 “Knowing that at any point, I can fly down to where that sculpture is and 3D scan it, come back home and 3D print it on the Gigabot is very reassuring,” says Caswell. 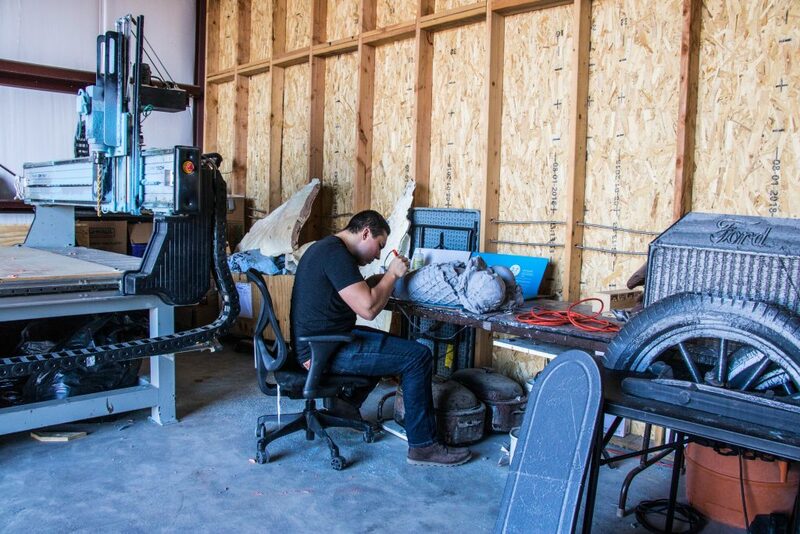 Caswell sees 3D printing as leveling the playing field for artists. Much like foundries, many artists thus end up holding onto old molds on the offhand chance they want to cast them again.